We are fast property buyers – and we buy any house in any condition - regardless of the circumstances. 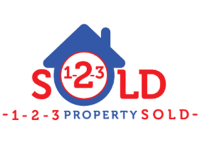 At 123 sold we have found that the demand for guaranteed quick house sales / purchases has risen rapidly over the last few years due to the unpredictable nature of the property chain and the hassle of having to deal with estate agents. At 123 sold we realise every property is different, therefore it should be valued in its own individual merits. Unlike most other property-buying companies, we construct our offer by performing dedicated research into the property itself, as well as its surrounding area and local amenities. Using this method allows us to provide the most competitive cash offer quickly. Once our offer is accepted, we then work to exchange contracts within your preferred time frame, which can be as fast or as slow as you require. We buy any house, in any condition, anywhere. 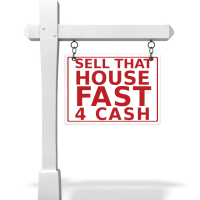 Selling your house fast is really as simple as 123. We guarantee a cash offer from our own funds. We buy any house, in any condition, anywhere in UK. 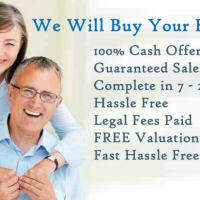 We will pay your legal fees, No estate agent fees, No stress, no long chains. Transaction took 4 weeks and I got a fair price for the property.